Lung cancer is one of the most fatal among all types of cancer. It is the largest killer in the US with more patients dying from it than any other cancer. The American Cancer Society estimates that there will be 155,870 deaths from lung cancer during 2017 in the US. This disease has been very inconspicuous over the years with people not giving attention to it compared to other cancers. The disease does not differentiate between anyone. 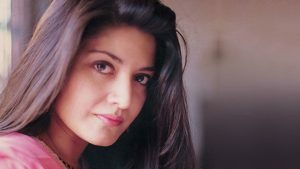 Here are listed 5 famous celebrities with lung cancer who tried their level best to fight it, but eventually succumbed to the fatal disease. 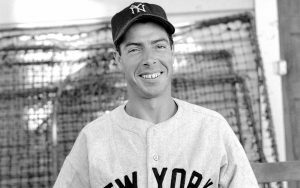 Joe DiMaggio was popularly known as ‘the Yankee Clipper’. He was one of the most famous American Major League Baseball center fielder. His hitting streak of 56-games earned him a permanent seat in the history books of baseball. He is among the list of celebrities who have caught cancer; the no.1 killer in the US. 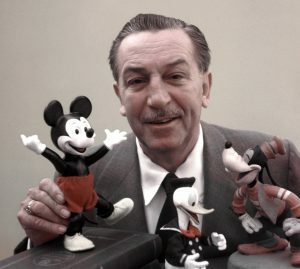 It would be a monumental task to find someone on this planet that does not know about Disney and its characters; such has been the influence of Disney and the man behind it ‘Walt Disney’. Walt Disney was a heavy smoker and he succumbed to lung cancer and died at age 65. Also, read about: Yuvraj Singh Cancer Treatment. 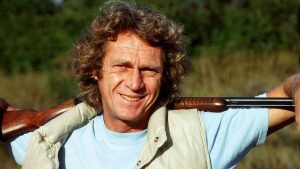 Steve McQueen became famous for his movies “Bullitt” and “The Thomas Crown Affair”; he was a bad-boy image actor and got the opportunity to work with the best in Hollywood like Jack Nicholson, Faye Dunaway, Candice Bergen and many more. McQueen succumbed to lung cancer and died in the year 1980. He had a special kind of cancer called mesothelioma; it is caused due to exposure to asbestos and his racing suits contained the substance. 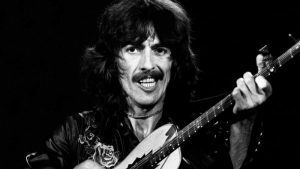 George Harrison was the youngest in The Beatles; this quite musician suffered from both lung and throat cancer. The throat cancer was treated with the help of radiotherapy but his Lung cancer spread to other parts of the body. He died in 2001 due to cancer and his ashes were spread in Varanasi as per his Hindu faith.